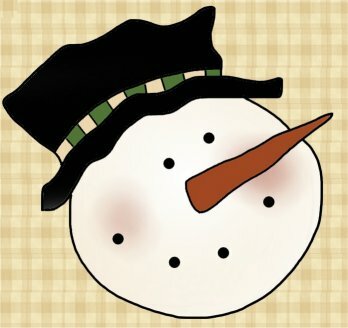 This jolly snowman is just waiting to adorn any holiday project. Use his cheerful countenance to perk up a place mat, Christmas stocking, wall hanging or a shirt pocket. Use your embroidery skill, or even a permanent marking pen, to add coal eyes and a smile. Add a little color to his cheeks with a touch of fabric paint or other permanent, water-soluble paint or dye. His hatband can be any color to coordinate or contrast with your project. 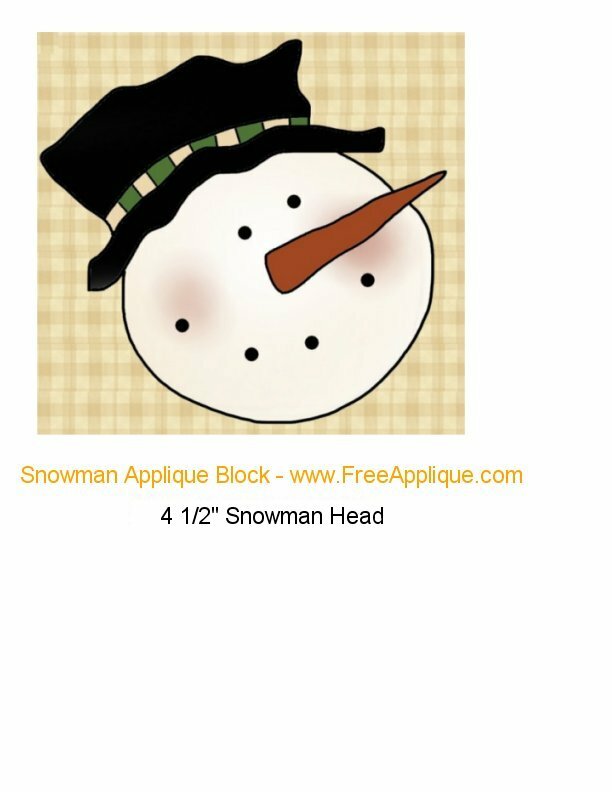 This cute snowman head could be applied to a Christmas stocking, a wall hanging or added to a pocket for Christmas spirit. Use black embroidery floss for french knots for the eyes and mouth. Copyright 2014 Free Applique Patterns. 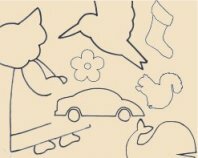 You may create finished products to sell or for personal use. This copyrighted pattern may not be sold. The finished products and pattern may not be mass marketed. Graphics by Cheryl Seslar.